Cromwell Road Apartments is located in Central London, a short walk from Earls Court Exhibition Centre and Gloucester Road. 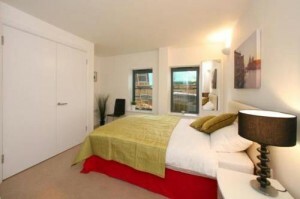 The property is also conveniently situated minutes on foot from Earl’s Court Tube Station. The property provides comfortable apartments, designed to fit the needs of any guest. Cromwell Road Apartments is a short stroll from Kensington High Street and The Roof Gardens. The Royal Botanic Gardens Kew and Palace of Westminster are within a 20-minute drive. Copyright Kensington Hotel Accommodation. All Rights Reserved.